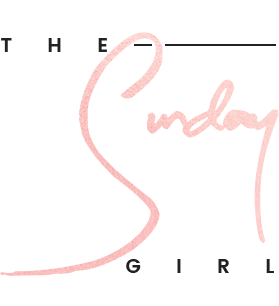 White nail polishes or should that be manicures are having a moment in the beauty world at the moment but sometimes rather than looking super chic they can remind me a little of Tippex (White Out elsewhere?). 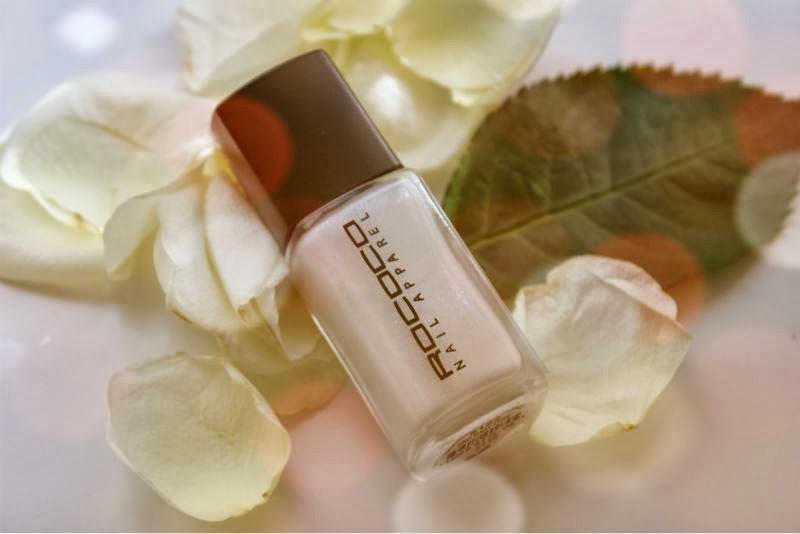 If like myself you like the idea of a white manicure but not so much the appearance of flat white nails I may have a solution for you in the form of Rococo's Sno Baby Luxe nail polish. Basically Rococo Sno Baby Luxe is a glossy white base that features teeny tiny minuscule particles of iridescent glitter suspended throughout. 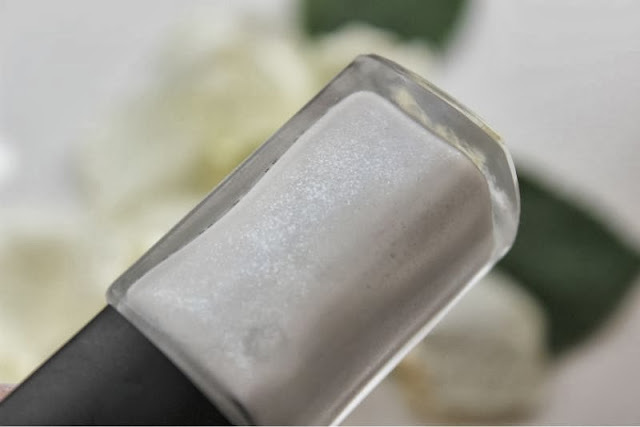 Sometimes glitter polish can be a little full on which there is nothing wrong with on occasion but sometimes you want something a little more subtle that is exactly what this is - a delicate glitter nail polish. 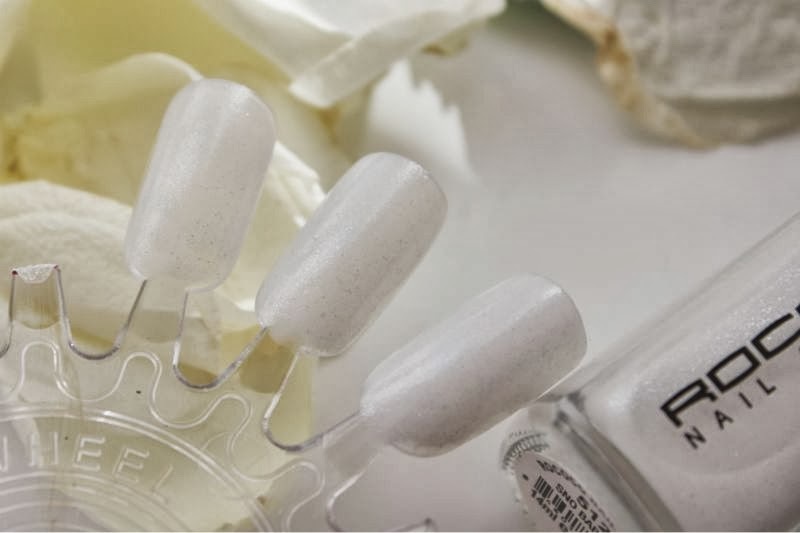 The benefits of having a little glitter or sheen in a white polish is that it adds a little dimension and prevents a shade of this nature from being flat or bland for that matter. 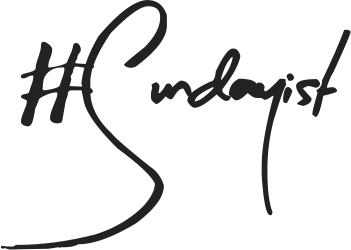 I know Christmas is still a little while away but you can never be too prepared and I honestly think that Sno Baby will be a fail safe polish for the white months as it reminds me of fresh snow in a whimsical, charming winter wonderland way. As you can probably tell I am a little weak in the knees for this polish! As with most Rococo polishes the formula of Sno Baby is exceptional - a thick non-gloopy (such a beauty blogger term isn't it?) gloss formula that dries quickly to a high finish and is opaque in two coats. I have included a swatch of the polish after three coats just for reference purposes but it really isn't required as there is next to know difference it terms of coverage between it and three coats. 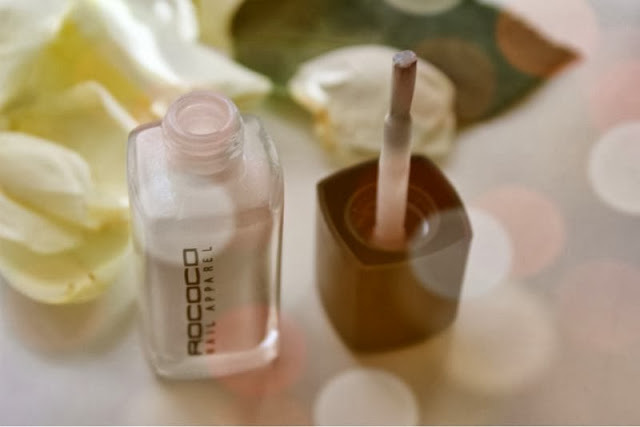 As Rococo polishes are far from cheap to prolong the life span and amount of usages you get from the bottle you may want to save this as a top coat and layer it over a basic white or even a baby blue polish for that matter. *PR sample sent for consideration of reviews. This looks gorgeous, even trought it's a little bit expensive. I reaally like it in three coats. What a gorgeous colour! Looks perfect for Christmas! I'm always weary of white nail polish, I think it can look very odd on some people! White nail polish can be hit and miss, I think it's a bit of a miss on pale skinned me, but looks better on tanned skin! I didn't know that brand but I'm not a fan of white nail for the tippex reason. You're right, I guess a few tiny glitter just makes it more classy! This is so so pretty, not sure I can justify spending that much on nail varnish though!